1155-1159 11th Street, Santa Monica, CA 90401 Amenities of this multifamily home include Hardwood flooring, air conditioning, refrigeration, cable, community laundry facilities, a carport, and stovetops. Units consist of both one bedroom and two bedroom apartments. 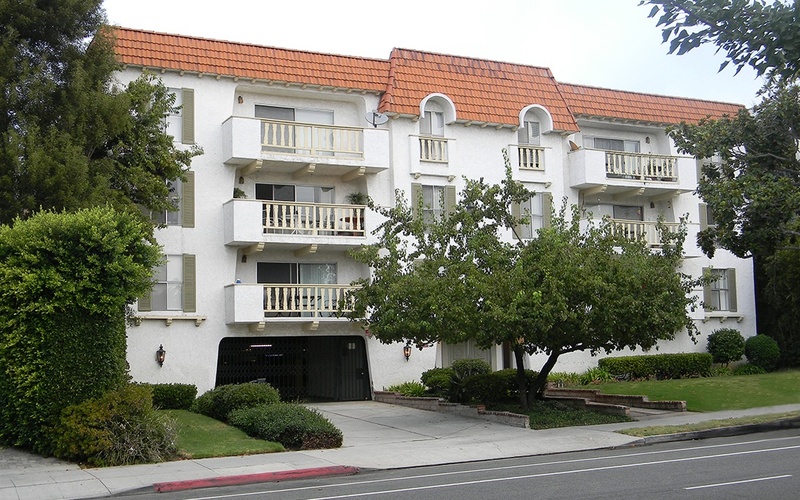 1155-1159 11th street is advantageously bordered by the Santa Monica pier, the beach, and Santa Monica-UCLA Medical Center. 1025 Wilshire Boulevard, Santa Monica, CA 90401 Located 10 blocks from Ocean Park in Santa Monica, this property has been occupied by El Cholo Mexican Restaurants since 1997. Features an outdoor patio and private parking lot. 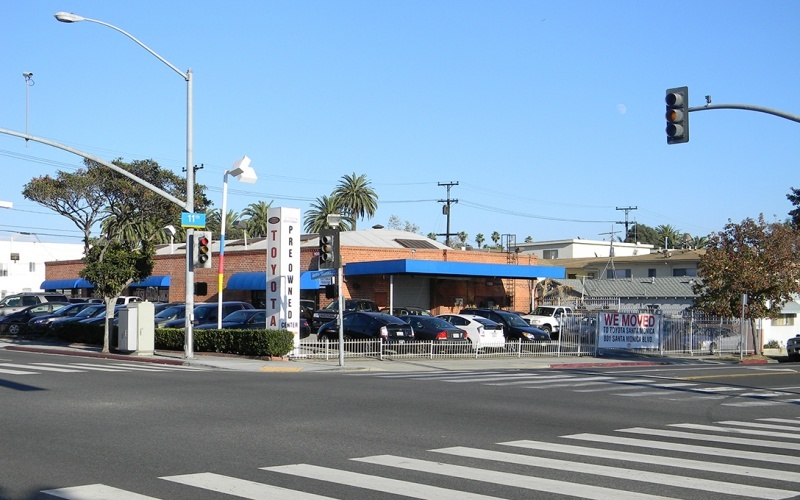 1100 Santa Monica Blvd., Santa Monica, CA 90401 The Volkswagen Dealership sits at the boundary between Santa Monica College and part of Santa Monica's residential district. The surrounding area offers a myriad of auto services to customers, as neighboring tenants include Stokes Tires and Audi. 1104 Wilshire Boulevard, Santa Monica, CA 90401 The tenant at 1104 Wilshire Blvd, Melisse, has been voted "One of the Top 40 Restaurants in the US since 2006" by Gayot. Besides the main dining area there are two private rooms for intimate gatherings or business entertaining. Private car park. 1101-1115 Wilshire Blvd., Santa Monica, CA 90401 The largest tenant at this center is Cars with Class at 10,011 square feet, a unique car dealership that specializes in selling American Muscle cars and classics as well as a variety of European retro cars. Customers can find 1968 Pontiac Firebird Convertibles, 1930 Roadsters and 1964 Ford Thunderbirds, all for sale at Cars with Class. This tenant shares the property lot with Westside Mercedes at 7500 square feet and popular local bar JP Grill at 1440 square feet. 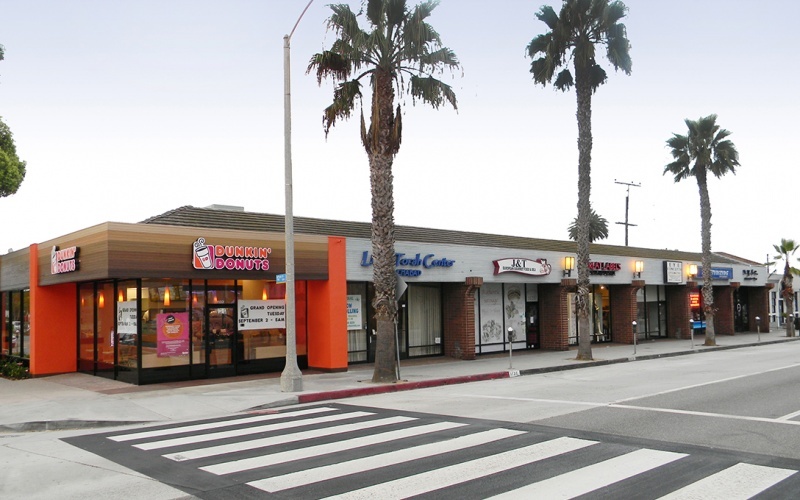 1120-1132 Wilshire Blvd., Santa Monica, CA 90401 Dunkin' Donuts is the main attraction at this center, occupying the southwest corner of 12th street and Wilshire Boulevard. 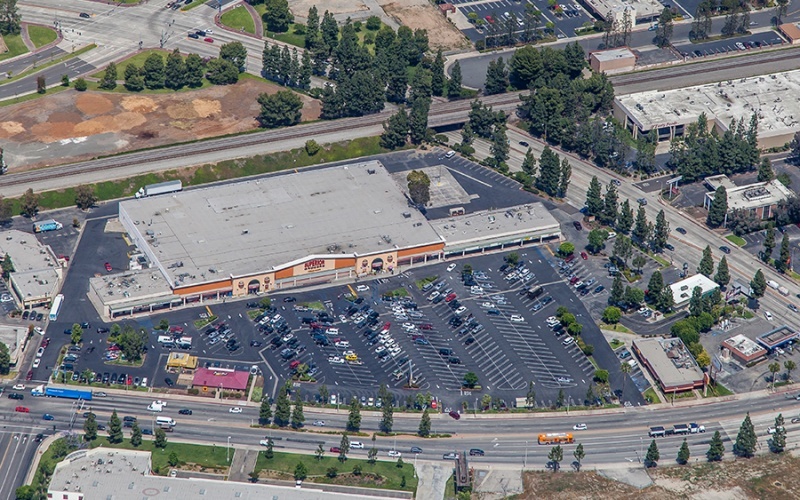 Having opened in the Fall of 2014, it covers 1,680 square feet of the lot and is currently the franchise's first and only location in California. Dunkin' Donuts shares the property lot with J&T Euro Gourmet, a Polish Meat and Cheese shop rooted in twenty years of Eastern European history and culture. 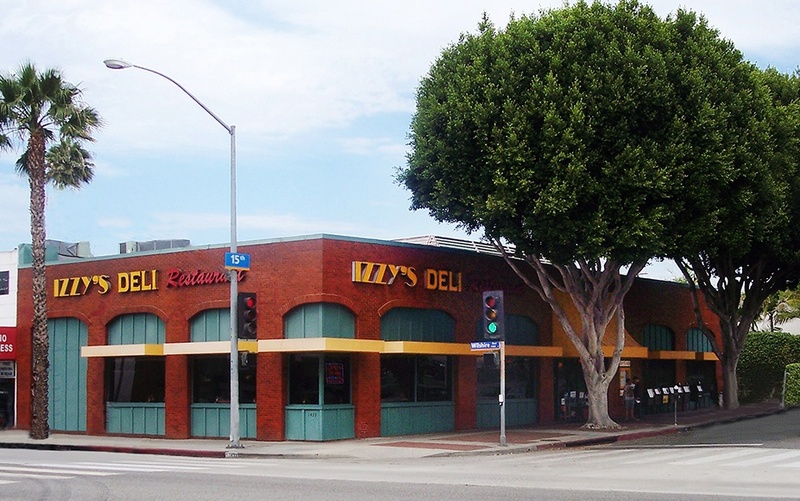 1433 Wilshire Boulevard, Santa Monica, CA 90403 Situated on the Northwest Corner of 15th and Wilshire in Santa Monica and spanning 4660 square feet, Izzy's Deli, is open 24 hours a day Monday through Sunday, offers delivery, takeout, and catering, and has been in business since 1973. 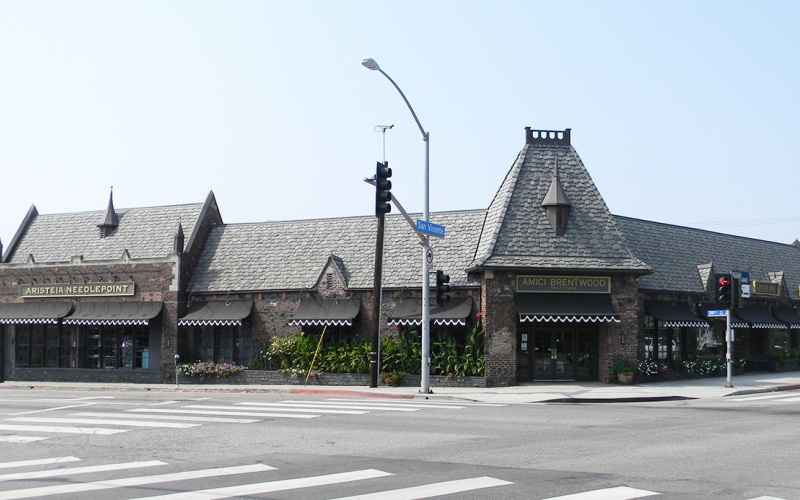 This New York deli was been voted "�The Best All Night Restaurant" in Los Angeles. 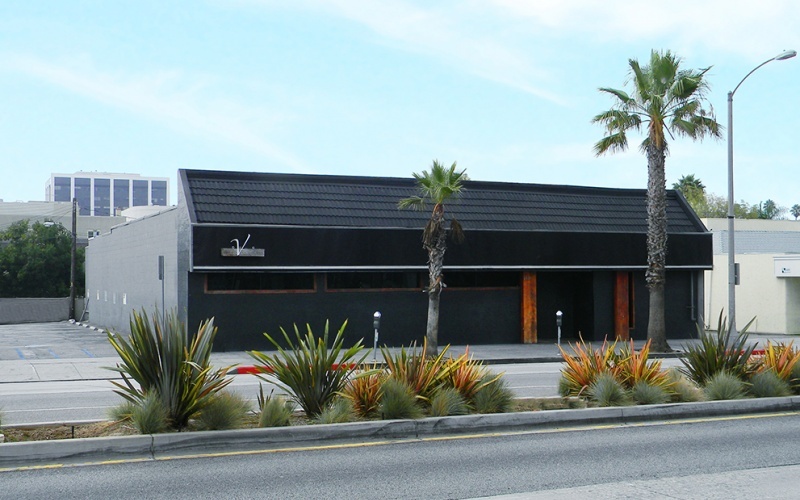 2020 Wilshire Boulevard, Santa Monica, CA 90403 The V Lounge, formerly known as Lush when it was first established in 2007. Featuring two dance floors, three bars, a stage, and valet parking, the V Lounge is the perfect venue for private and company events. 2033 Wilshire Boulevard, Santa Monica, CA 90403 Noma Sushi Restaurant brings the spirit of urban Japan to Santa Monica. 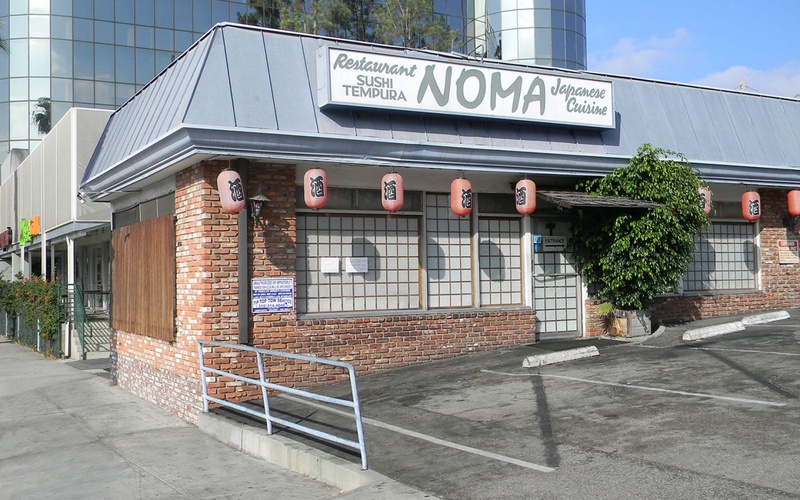 Noma is located on Wilshire just west of 21st street. Adjoined to Noma is Renee's French Cleaners. 2410-2416 Wilshire Blvd., Santa Monica, CA 90403 Located mid-way between Santa Monica and Westwood in Los Angeles, this two story mixed-use office building is occupied by a number of professional service companies including the Santa Monica Academy of Music, Mrs. America Pagent and Signal Electronics. 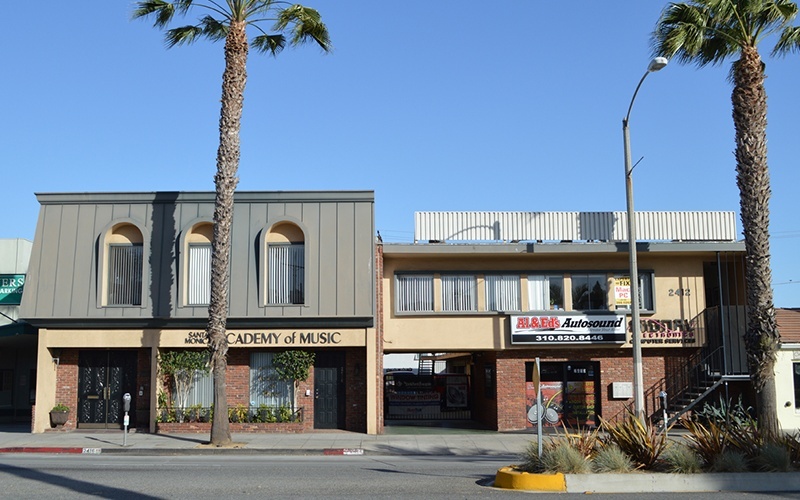 A division of Al & Ed's Autosound is a tenant on the ground floor. The building features parking at the back and in the alley at the side. 3001 Wilshire Boulevard, Santa Monica, CA 90403 Centered on the Northeast corner of Wilshire and Stanford, Stanford Court is an amalgamation of modern and classical architectural elements. The ground level tenants are separated from the upper level tenants on the top tier by a brick ramp and staircase. There is both a lower level and upper level parking lot. The renowned and long standing Dawn Barnes Karate Kids studio at 4,046 square feet takes a central spot in the shopping center. Stanford Court's mixed use edge comes from its office tenants, which include the Freeman Group and Parallel Properties. 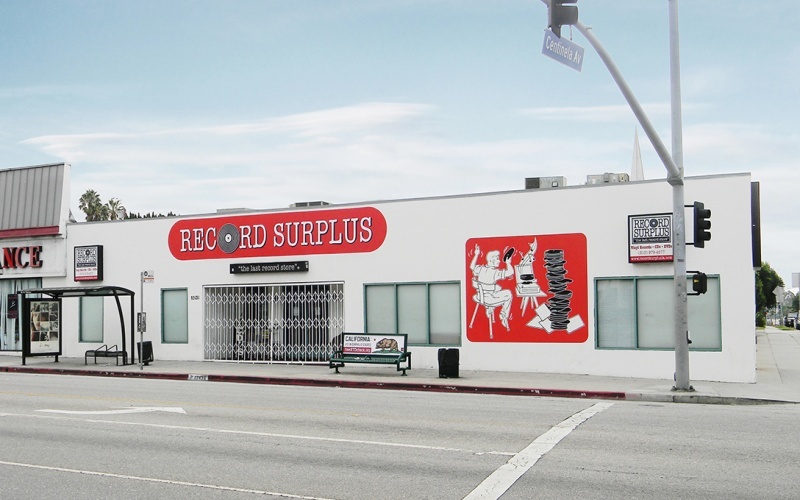 12416-30 Santa Monica Blvd., West Los Angeles, CA 90025 Since 1985, Record Surplus has been selling and restocking vintage vinyl records of genres including Rock, Oldies, and Reggae. The store occupies 4066 square feet of the center and is the second largest tenant, with the largest being Painless Productions at 5408 square feet. Jim Casey's production company, which opened in 1995, has completed numerous notable projects featured on the Discovery Channel, as well as Lifetime Movie Network and A&E. Other tenants in the center include My Gym: a children's fitness studio, a Technical Audio Video store, and a Black Box Theater. 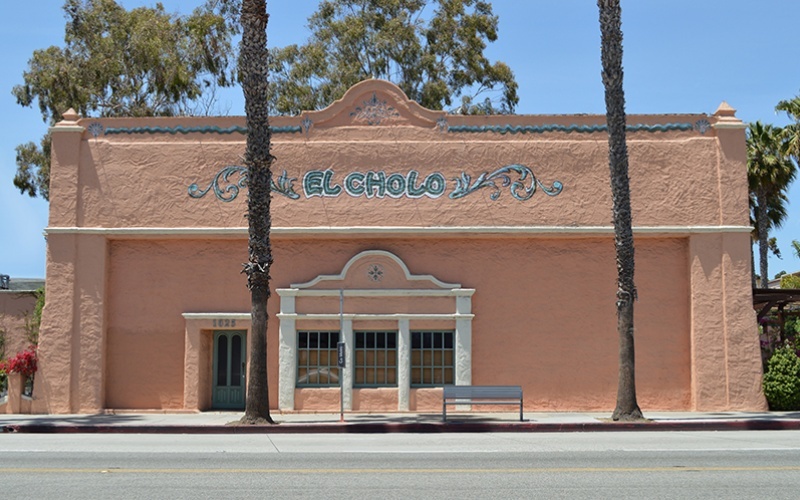 2528-38 San Vicente Blvd. & 200-218 26th Str., Brentwood, CA 90402 At the Trattoria Amici, you will find the most authentic and vibrant taste of rustic Italy in Brentwood, and a stylish venue for dining. If you are looking for a calming spa treatment, consider the Queen Bee for facial and body waxing. You can create your own needlepoint at Aristeia, which offers workshops and classes for all sewing and stitching levels. Receive quality service and expertise at Brentwood Pharmacy, located next door to Brentwood Shipping. 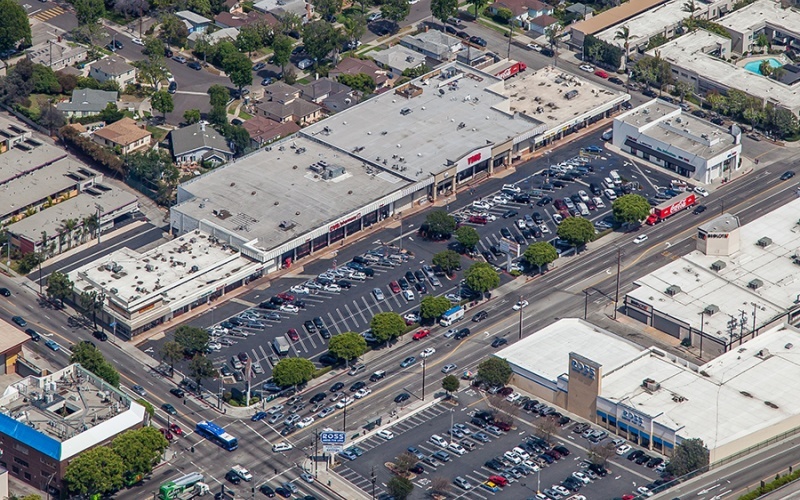 Overall, the 26th and San Vicente center is an upscale, diversified locale that will cater to your restaurant and shopping needs. 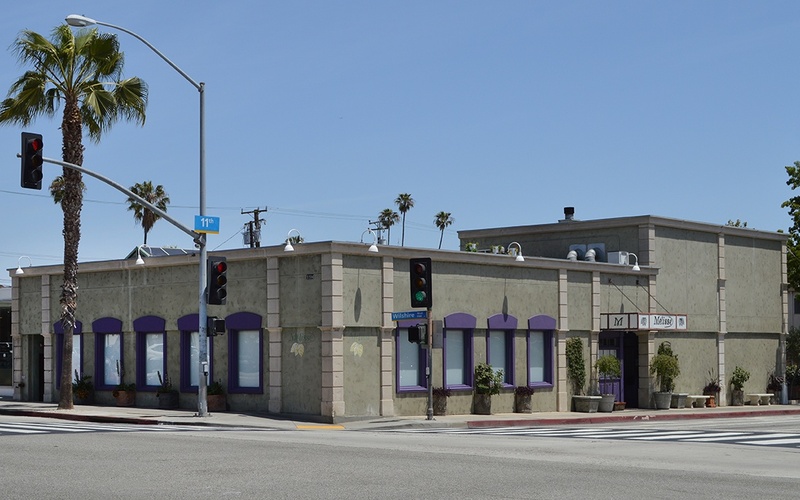 Sepulveda & Victory Plaza, 6265 Sepulveda Blvd., Van Nuys, CA 91411 Part Medical center, part personal care venue, approximately 6.5% of Sepulveda Victory’s total GLA is dedicated to Medical tenants and 6.5% to a Nail Spa and Massage parlor. 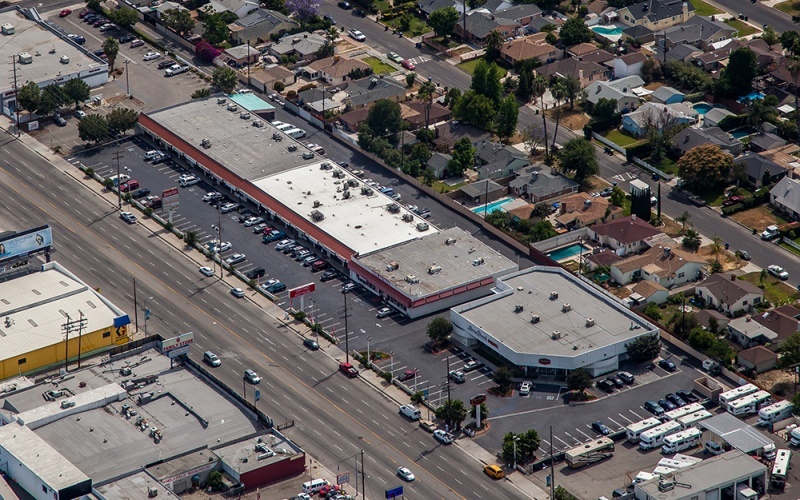 The 47860 square foot property lot also features a Chinese Restaurant, Pet Supply and Mattress store. Across the street are the Salvation Army Family Store, a Wells Fargo, and an Auto Body Shop. Sepulveda & National, 3130 S. Sepulveda Blvd., Los Angeles, CA 90034 Anchored by Vons Grocery at 31585 square feet and CVS pharmacy at 31520 square feet, National and Sepulveda is located right at the entrance to the 405 South San Diego freeway and is shadow-anchored by Ross. This center is at a prime hub for freeway traffic and caters to a demographically mixed area of UCLA graduate students and middle aged couples. 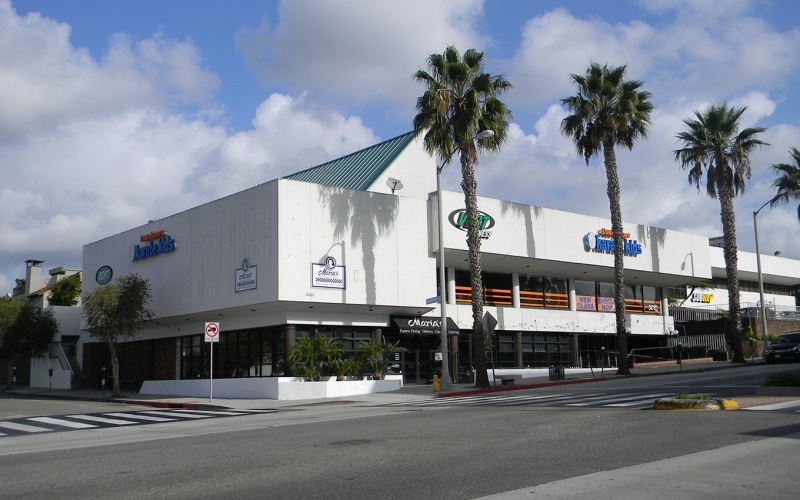 National and Sepulveda is also extremely unique in its unusual adjoining of major franchise tenants such as Subway and El Pollo Loco to small Mom and Pop tenants such as The Bagel Factory and Ming Wok Chinese restaurant. Many of the frequent customers you find here have been coming for years and enjoy mostly haunting their favorite Mom and Pop shops with whose owners they have formed long standing friendships. Security Guards monitor the entire 93593 GLA property lot. The shopping center is one of the oldest in the Auerbach portfolio and has a detailed history behind it. Hacienda Valley, Hacienda Heights, CA 91745 South of the 76 Gas Station and across the street from Shell and Carl's Jr., Hacienda Valley Shopping Center is located in the City of Industry. Neighboring the mall is the city's Financial Center. The Hacienda Valley Shopping mall is shadow-anchored by Superior Grocers supermarket, and occupied by some of the most widely known American franchises including Denny's at 5000 square feet, Drive-thru Starbucks at 5000 square feet, and See's Candy at 6000 square feet. 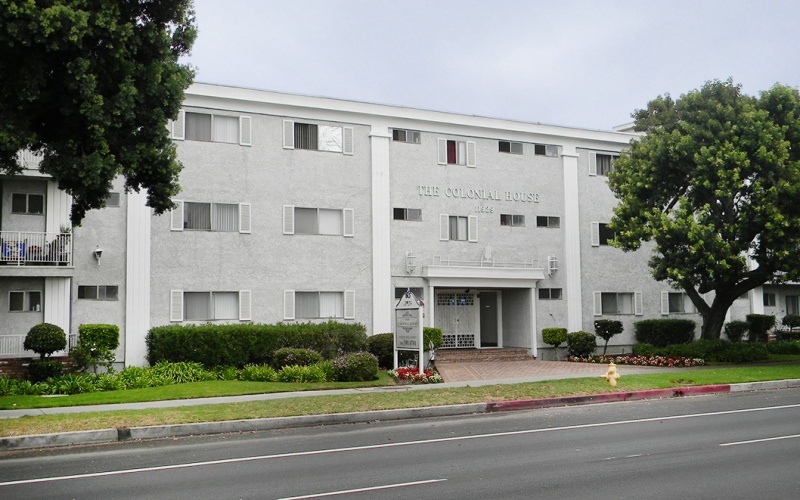 605 San Vicente Blvd., Santa Monica, CA 90401 What makes this multifamily home so attractive is its proximity to the Promenade on 3rd street, the Santa Monica Beach, and Palisades Park. 605 San Vicente has 30 units sitting on .51 acres. 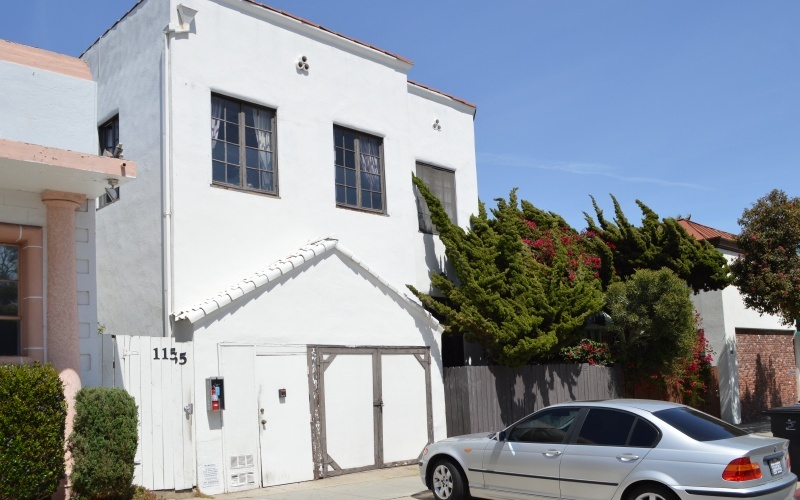 One of 605 San Vicente Blvd's recent listings featured a fully furnished 1200 square foot 2 bedroom-2 bathroom condominium with hardwood flooring, dining and living rooms, and a patio. Colonial House Apartments, 11929 Venice Blvd., Los Angeles, CA 90066 The lot size for this Multi-family home is 1.69 acres, with the building itself at 55,160 square feet. 11929 Venice has 104 units, with amenities including a heated pool, BBQ area, a recreation room, a spa, and resident parking. One bedroom and studio units include a bath, and Bachelor units include a patio. All units are carpeted and complete with stoves, fridges, and closet space. La Fortunado Apartments, 12756 Venice Blvd., Los Angeles, CA 90066 Constructed in 1972 and part of parcel 31, this Low-rise Multi-Family complex has 27 units and 18 schools within a one mile radius. Amenities include the 21 restaurants and 7 grocery stores nearby.